Major League Baseball is deep within its post-season with dramatic upsets, dramatic at-bats, dramatic strikeouts, and dramatic home runs. SuperPhillip Central's Favorite VGMs are getting into the baseball spirit with five completely unrelated VGM volumes. That's dedication! This week, SuperPhillip Central presents music from a wide range of games, as how this usually goes. 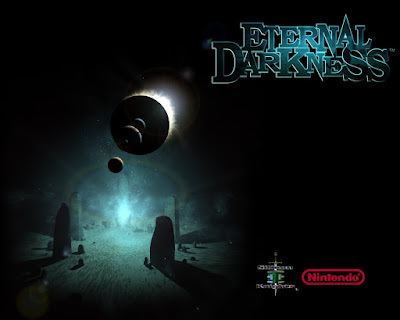 We kick things off with Panzer Dragoon, go to a South Korean-made MMORPG with Ragnarok Online, go retro with Donkey Kong Land, go chill with Ghost Trick: Phantom Detective, and cap things off with an early Halloween treat from Eternal Darkness: Sanity's Requiem. Checking out past VGM volumes from a WIDE selection of games is as easy as heading to the VGM Database. There are lots of musical selections from lots of games to enjoy. This symphonic delight named Flight comes from Panzer Dragoon, a Sega Saturn classic that brought with it on-rails flight combat similar to something like the majority of levels in Star Fox 64. 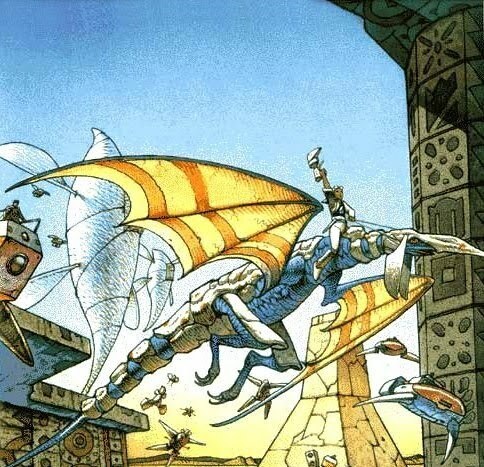 A sequel would appear on the Xbox called Panzer Dragoon Orta, which would have the original Panzer Dragoon as a bonus game. The Japanese aren't the only ones in Asia who can deliver a masterful fantasy MMORPG. 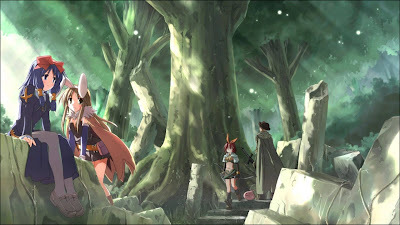 In fact, so can South Korea with this Korean MMORPG with some of the most delightful music heard in such a game. Peaceful Forest is a relaxing tune boosted by its wonderful piano. Hopefully through listening to this song, you'll find yourself wanting to hear other tracks in this game. The Donkey Kong Country franchise isn't the only one with very nice music. Okay, "very nice" might be pushing it considering the Game Boy sound chip isn't the best. 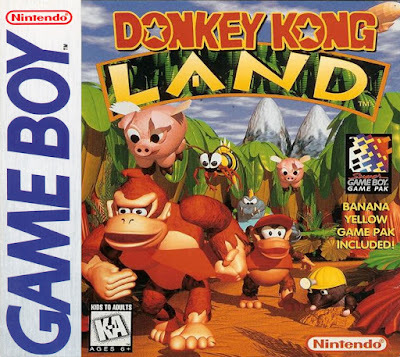 However, Dave Wise's compositions are just as structurally sound as evidenced with this track from Donkey Kong Land, Kremlantis. How about something nice and chill for VGM volume 989? Okay, you're pulling my arm! Here it is! 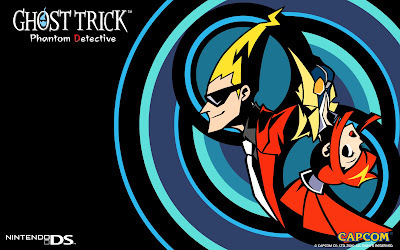 It's a song from Ghost Trick: Phantom Detective, Jowd ~ A Captive of Fate. Ghost Trick would arrive on iOS with a port. However, future iOS updates made the game incompatible and recently taken off the App Store. Hope you didn't delete the game from your phone, or you'll never get to play it again on it! Halloween is a couple of weeks away, but that doesn't mean SuperPhillip Central's Favorite VGMs can't delve into some spooky and Gothic goodness prior. This choir-filled theme for the epic final boss battle of Eternal Darkness: Sanity's Requiem delivers thrills and chills as you take on the last enemy between you and the ending of the game.